Zwanze Day is upon us! This Saturday, September 19, join craft beer fans as Cantillon’s Wild Brussels Stout is tapped simultaneously at finer craft beer bars and breweries around the world. For those who are unfamiliar, Zwanze Day is an annual event organized by Brasserie Cantillon and Shelton Brothers, a U.S. importer and distributor of small batch beers and ciders from all over the world. 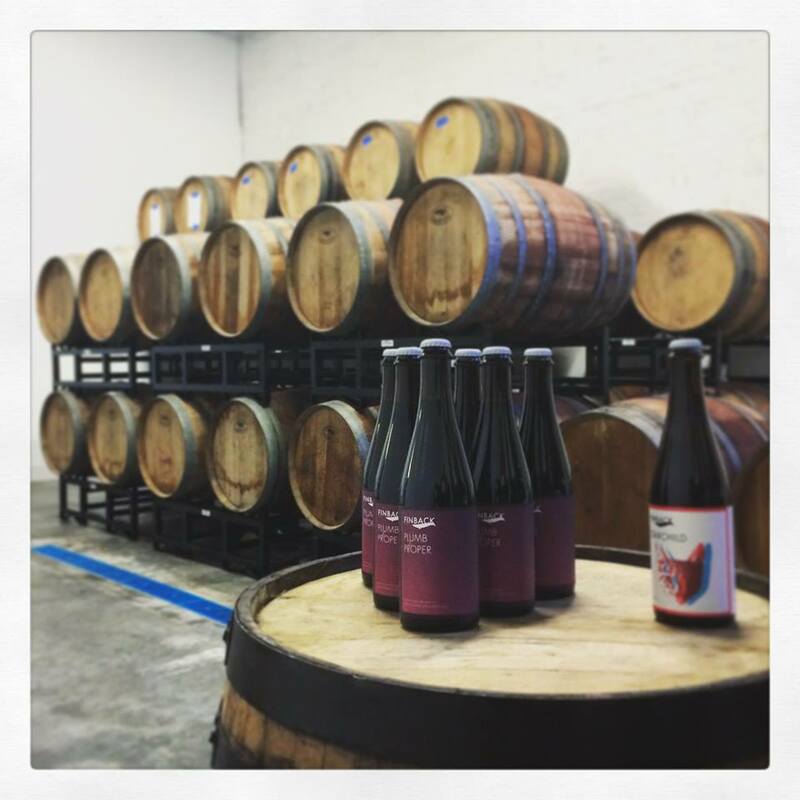 It all began in 2008, when Cantillon bottled an experimental lambic with rhubarb. Since then, Cantillon has been releasing a unique beer in the Zwanze series every year. Inevitably, the rare Zwanze bottles became highly sought after in the craft beer community, and aftermarket prices soared. In an effort to combat the commoditization the beer, Cantillon announced that the Zwanze series would no longer be released publicly in bottles, but rather in kegs for on-site consumption at select bars and breweries around the world. In 2011, the first Zwanze Day celebrations took place. Since then, the number of global participants has increased every year. This year, the Zwanze release is Wild Brussels Stout. Brewery Jean Van Roy describes the beer as having the “recipe of a stout, the color of a stout, and a spontaneous fermentation followed by 28 months of aging in barrels” (his full description can be found at the end of this post). 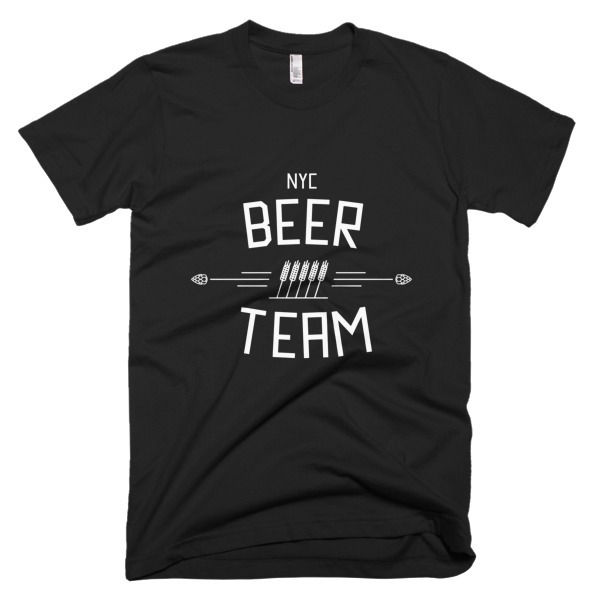 The beer will be pouring simultaneously worldwide at at 3:00 pm Eastern Time. With all that build up, you must be a little bit curious as to whether New Yorkers will have a chance to partake in the Zwanze Day festivities. 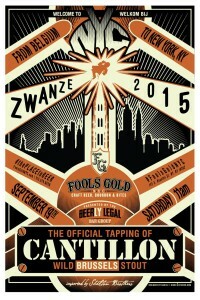 You’re in luck: two NYC beer bars will be participating in Zwanze Day 2015! Learn more about where to celebrate Zwanze Day below. 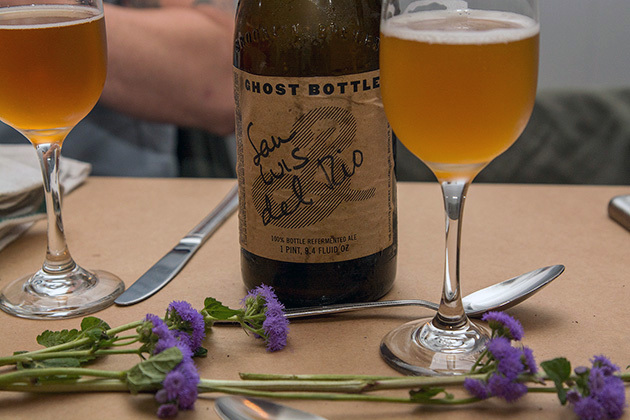 Lower East Side’s craft beer bar Fools Gold is offering patrons a full day to revel in the delight that is sour beer. Their doors will open at 8:00 am this Saturday. An impressive tap lineup will be available for pours immediately (think Hill Farmstead, Oxbow, The Bruery, Firestone Walker). A total of six Cantillon kegs will be tapped throughout the day, beginning at 10:00 am (starting with Cuvée St-Gilloise, Iris Grand Cru, Kriek, Rosé de Gambrinus, Vigneronne, and finishing off with Wild Brussels Stout at 3:00 pm). Food will be available beginning at 9:00 am, and many other special bottles and kegs will be pouring. Fools Gold’s Zwanze Day is a great option if you’re looking to spend a full day enjoying sour beer and good food in some great company. Note: the first 140 people in attendance will receive a token for the Wild Brussels Stout tapping. These are offered on a first come, first served basis beginning at 8:00 am. One token per person. If you’re looking to start your day a little bit later, Spuyten Duyvil is your place. Their doors open at 11:00 am, and the taps will be flowing with sour beer right off the bat (expect to see Cantillon St. Lamvinus 2013, Cantillon Iris 2013, Cantillon Fou’ Foune 2014, Hof Ten Dormaal Zure Van Tildonk 2013, Mikkeller Spontansweetcherry, and Baladin Wayan Sour 2012 throughout the day). 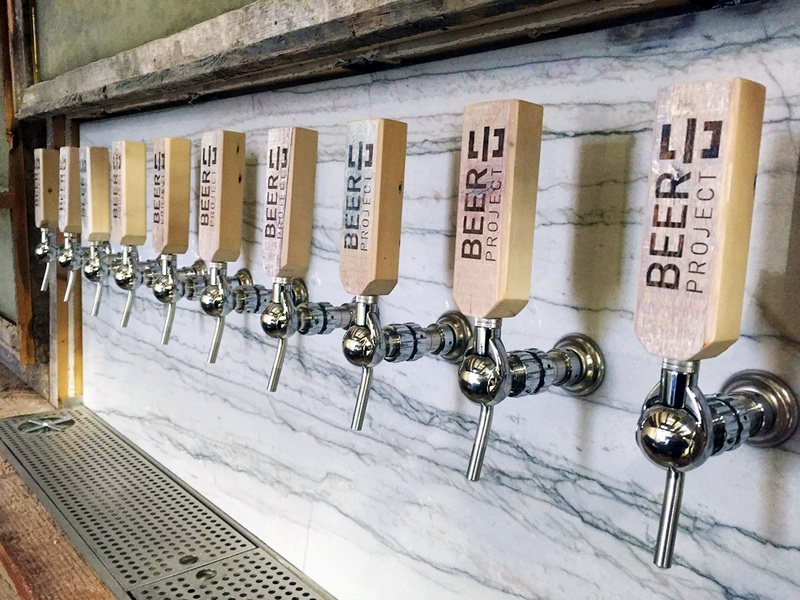 Their bottle list is looking impressive as expected, but they point out that all bottles are limited, and encourage patrons to “spread the wealth.” With that in mind, it might be wise to head to Spuyten Duyvil expecting to buy a bottle or two to share with your neighbors. 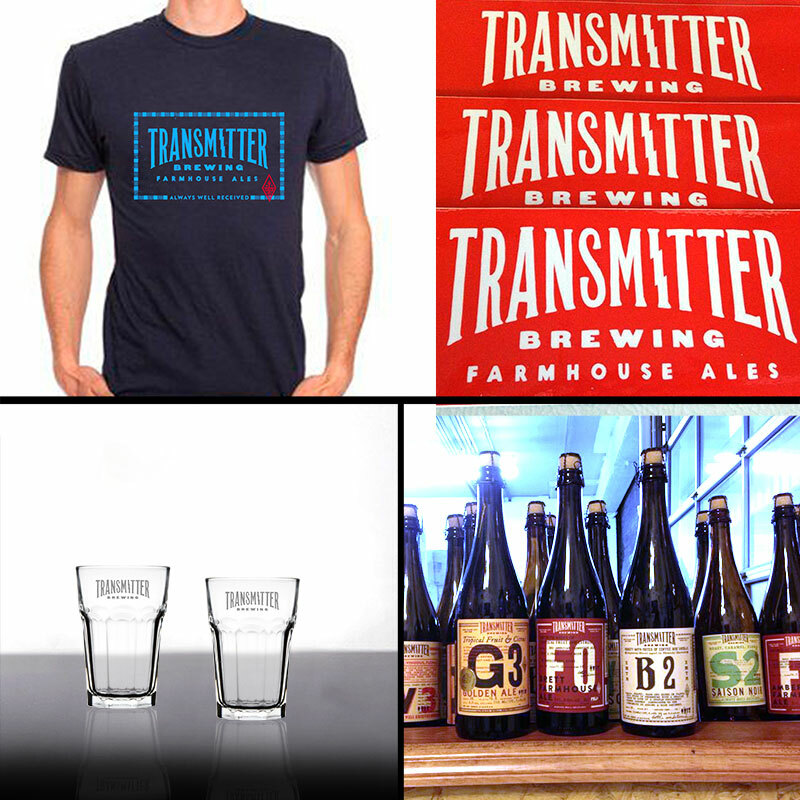 In return, you’ll get to sample a wide variety of excellent beers, and make some new friends in the process. Note: although their doors don’t open until 11:00 am, Spuyten Duyvil will begin selling tokens for Wild Brussels Stout at 10:00 am to anyone who is waiting in line. The tokens will be redeemable for a 6 ounce pour of the Zwanze beer when it is tapped at 3:00 pm, and will be sold on a first come, first-served basis. The artistic movement born at then end of the 19th century never really left our country, and even became a sort of philosophy for many of our compatriots. Bury, Ensor, and of course Magritte were its figureheads. René Magritte, who was known for the contrast of light and dark in his work, is also the artist who painted the famous “Ceci n’est pas une pipe”. 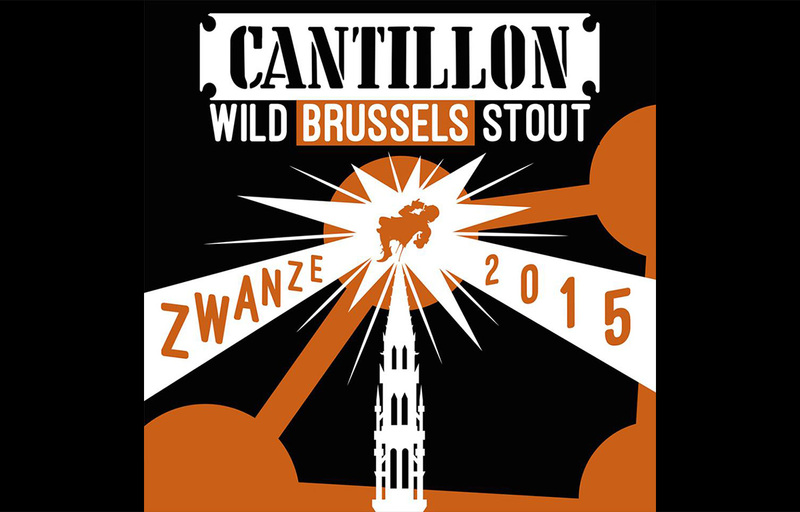 With Zwanze 2015, Cantillon is continuing the Belgian tradition of surrealism. We have made a few changes to a classic stout recipe with this in mind. I worked with unmalted wheat to give it a creamier texture and to give it longer legs. I didn’t use torrified malt because I wanted to avoid an even more pronounced dryness — something that was already present thanks to the wild yeast. With the recipe of a stout, the color of a stout, and a spontaneous fermentation followed by 28 months of aging in barrels, a “surrealist stout” was born. The dry, acidic notes of a spontaneously fermented beer blend with the roasted, lightly burnt, and delicate chocolatey notes one might normally find in a stout. For the 28 months of aging, we used three types of barrels: 50% used lambic barrels, 25% first-use Côtes du Rhône barrles, and 25% first-use Cognac barrels. The beer coming from Cognac barrels brings a warming alcohol character, while the beer coming from the red wine barrels has a vinous, fruity presence. The fruitiness and roast give this “wild” stout a nutty character reminiscent of wine from Madeira or Banyuls. To fully enjoy the aroma and flavor of Zwanze 2015, the ideal serving temperature is around 59°-64° F.